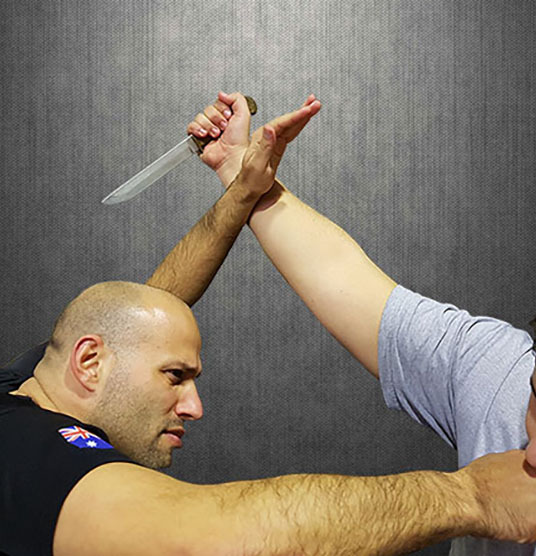 SGS Krav Maga offer programs which we incorporate simple Krav Maga self defence techniques that are easy to learn and apply. The students feel excited to learn techniques actually used by military and police and can become highly engaged in these exercises. 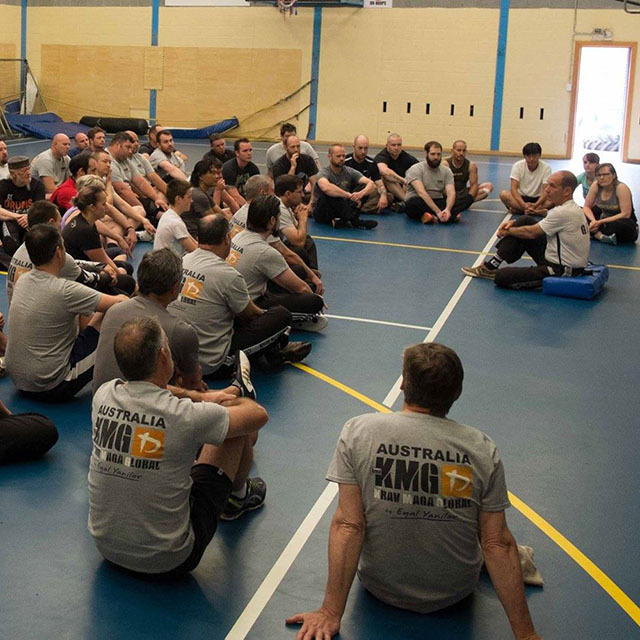 The Krav Maga classes for students assist to keep students fit and help the students gain confidence and higher self esteem. Contact us on 1300 85 33 10 for more details. 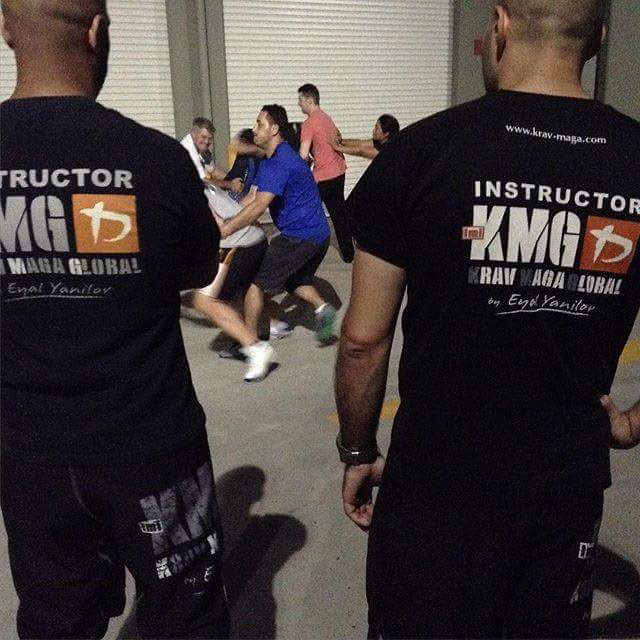 SGS Krav Maga services many schools throughout the St George Sutherland Shire region, teaching good self defence from fully qualified KMG instructors. Enquire today for more information. 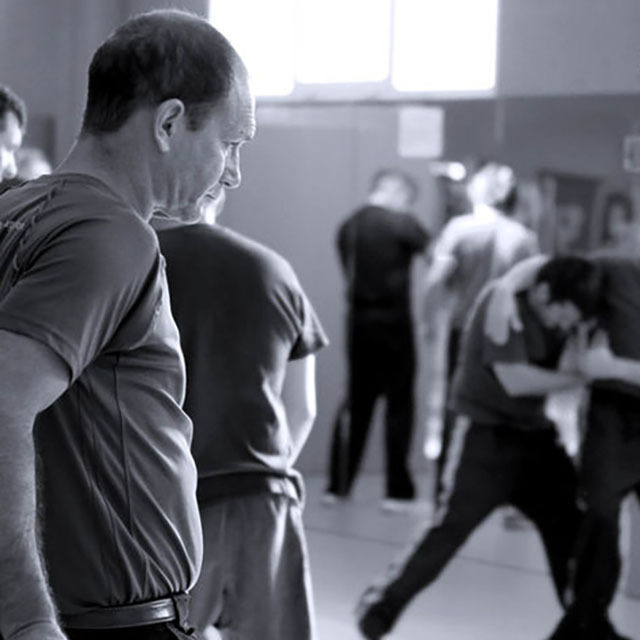 LEARNING SELF DEFENCE IS BECOMING A VALUABLE TOOL. LEARNING REALISTIC SELF DEFENCE IS VITAL!